We got word last Saturday, September 23rd that the Trump administration was preparing a new executive order. The next day, the order came down: a third Muslim Ban that is more expansive than the original. It targets more countries and bans certain immigrants and refugees — indefinitely. It was hard to breathe — the ban hurts thousands of families abroad and fan the flames of hate against families like mine on this soil. But then I remembered: We have been here before. On September 23, 1913 — exactly one hundred and four years ago — my grandfather sailed by steamship from India and arrived in California. But immigration officers took one look at the turban he wore as part of his Sikh faith and threw him behind bars. Kehar Singh would have been deported, if it were not for a white lawyer who filed a writ of habeas corpus. After his release, my grandfather became a farmer in California’s Central Valley. During World War II, when he saw Japanese American neighbors rounded up in concentration camps, he hitched his horse and buggy and visited them when no one else would. He looked after their farms so they would have a home to return to; their families still live on that land today. White supremacy is as old as America. But so are acts of Revolutionary Love — and every act of love inspires another. 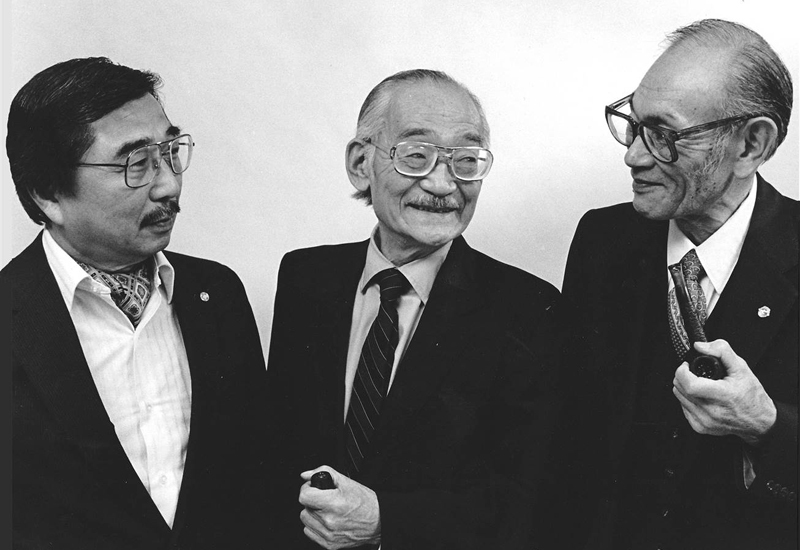 Now the children of Japanese Americans who challenged internment during World War II have filed a brief challenging the Muslim Ban to #StopRepeatingHistory. This is how we will stop Muslim Ban 3.0 — through OUR acts of solidarity in the courts and in the streets. The future of the ban hinges on how we rise up this month. Please scroll down for ways to #BreatheAndPush with us.